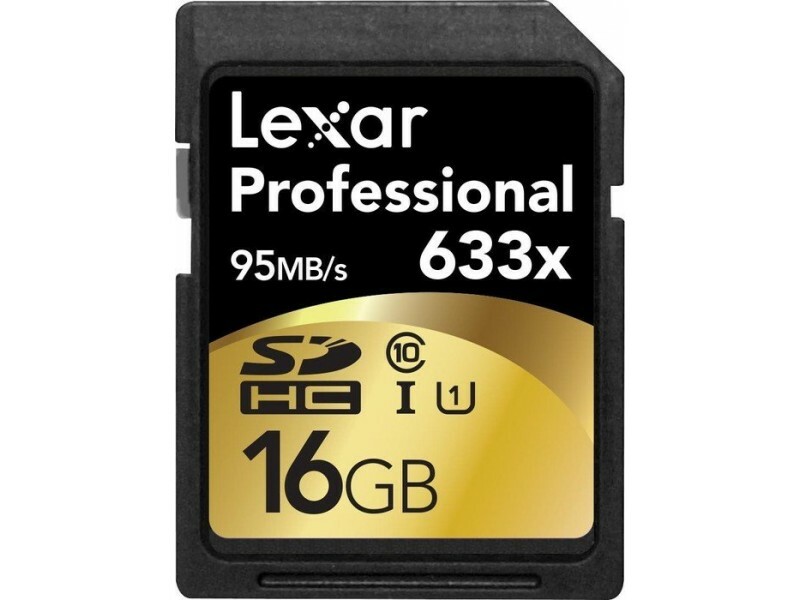 Improve the performance of your Fuji X Series camera by using this very fast memory card from Lexar. 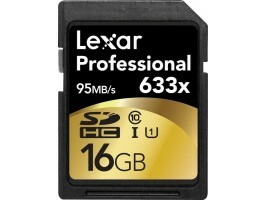 The Lexar 32GB SDHC Memory Card Professional Class 10 UHS-I is a high-performance memory card. It utilizes UHS-I technology for a super-fast 633x speed rating, allowing for 95 MB/s maximum read speed. The card is great for capturing high-quality still photos and 1080p HD video with any SDHC-compatible camera, and satisfies the needs of pro photographers and videographers. Image Rescue software is available via download, enabling you to recover lost or accidentally deleted photo and video files.